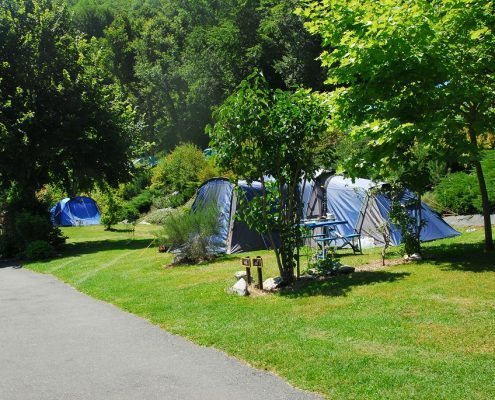 Camping in the heart of nature: 47 pitches for tents, caravans and motorhomes. 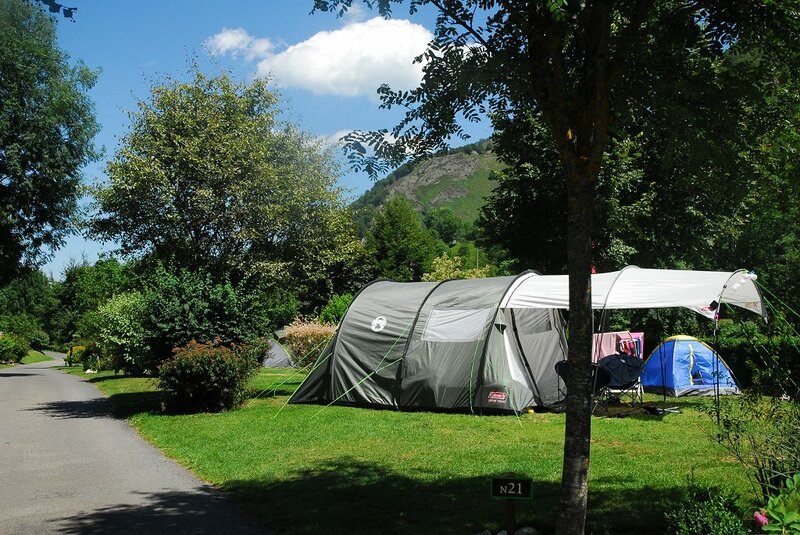 Pitches from 85 to 150 m² for your comfort ! 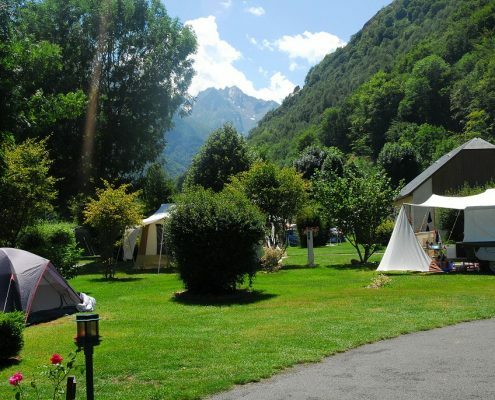 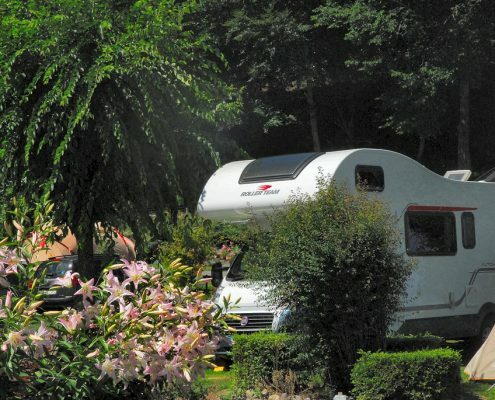 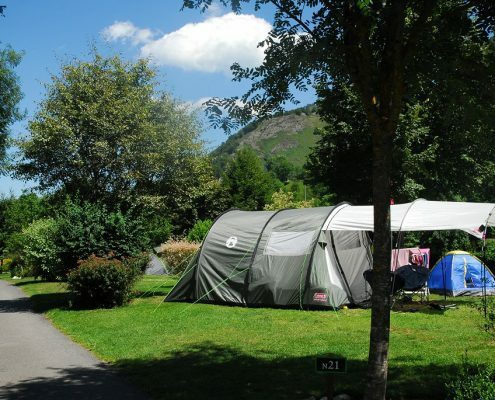 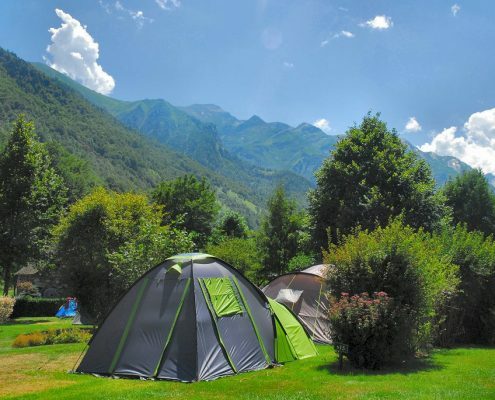 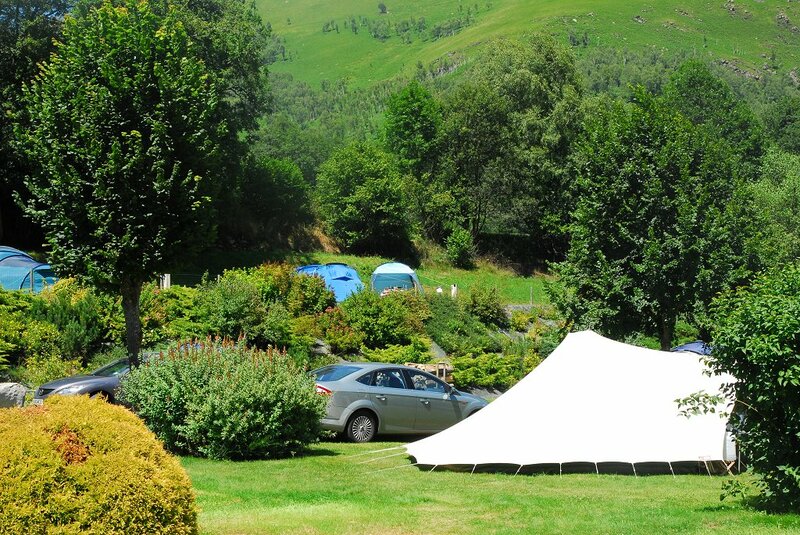 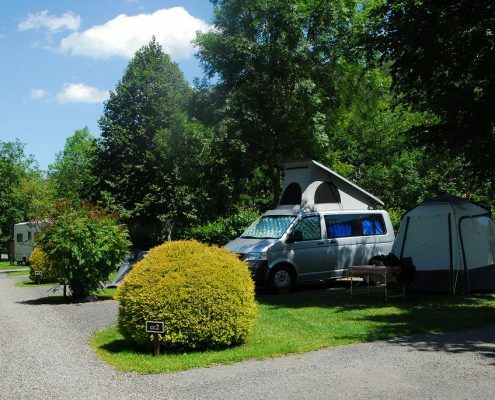 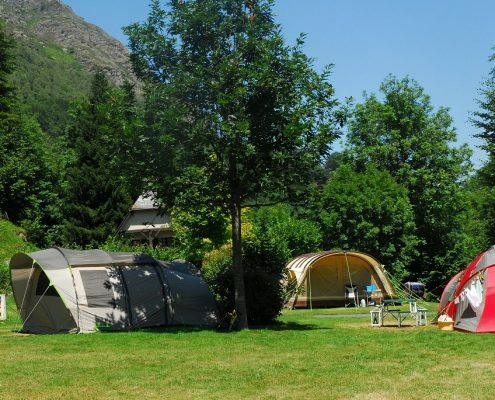 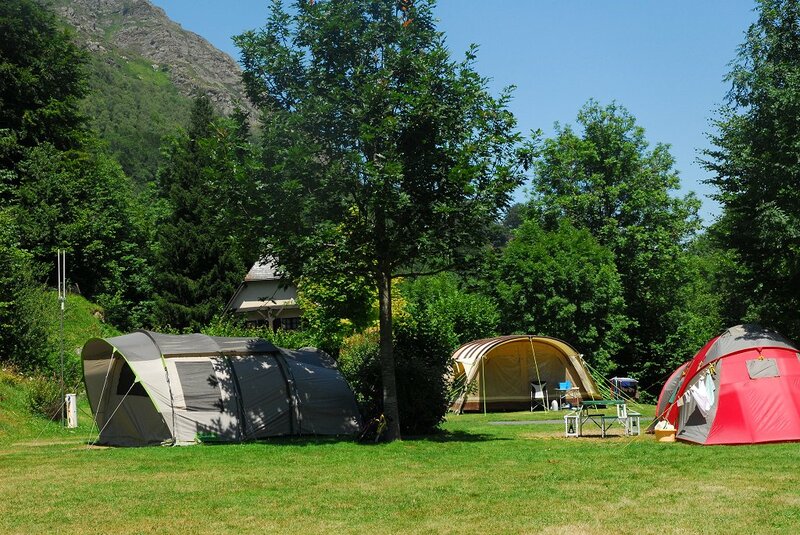 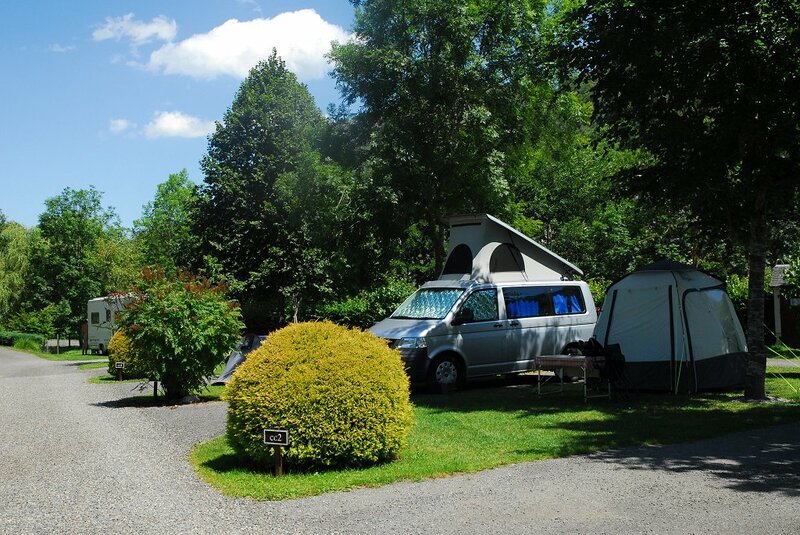 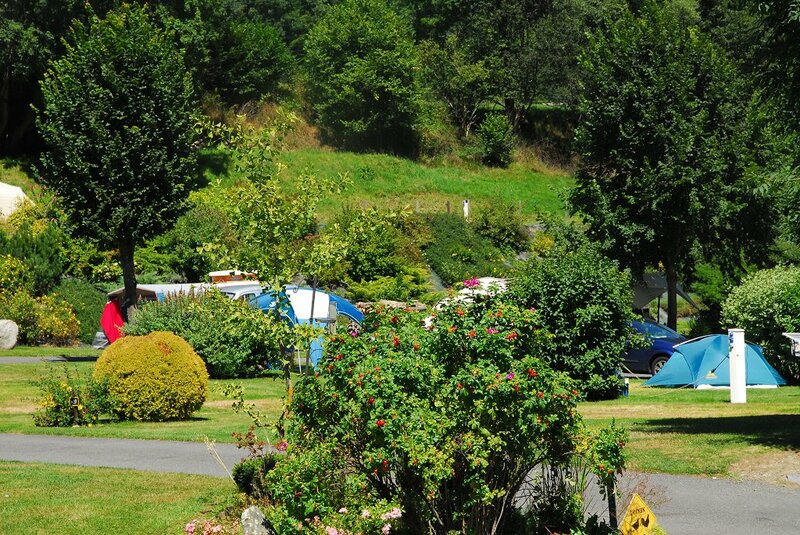 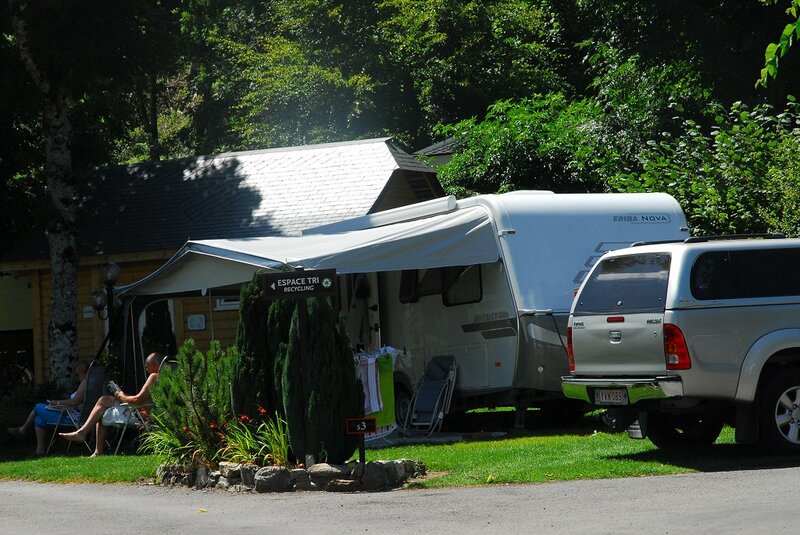 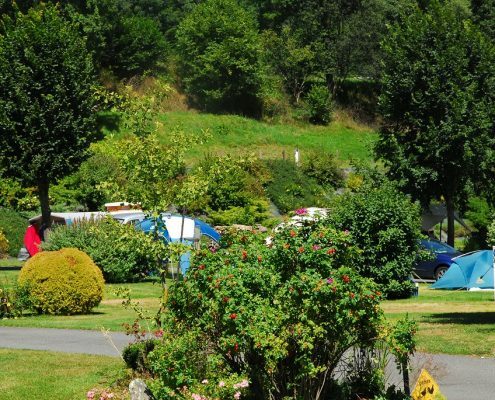 The camping Pyrénées Natura in a 3 ha and blends in with the natural setting on the edge of the Pyrenees National park. 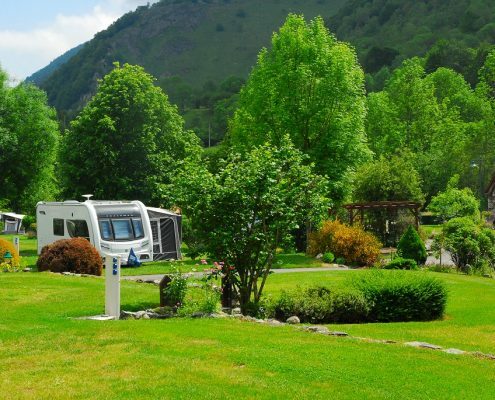 In this frame of nature and beauty there are spacious pitches for your stay in tents, caravans or motorhomes. 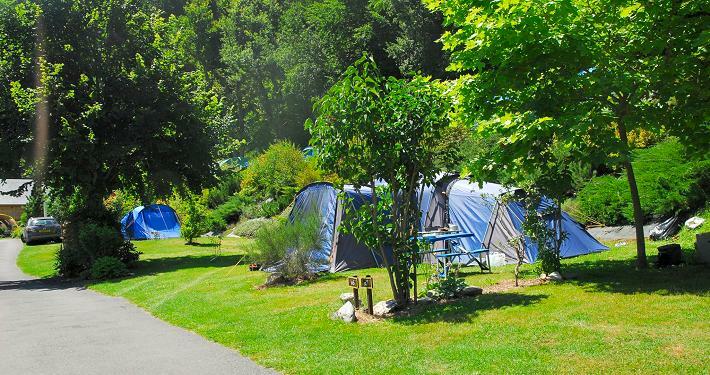 Each pitch has optional electricity connections and there are water point through the site or directly on pitches (comfort). 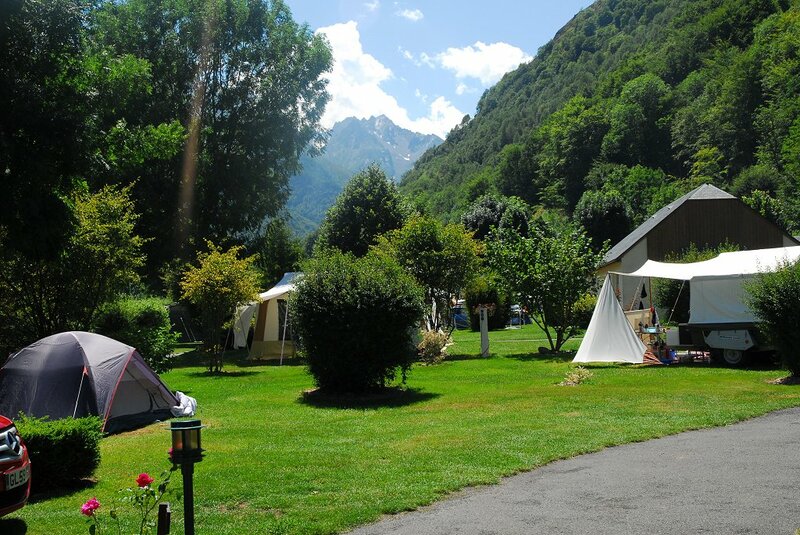 Tere are 2 modern well appointed sanitary blocks with showers, individual washrooms, baby changing rooms and wc. 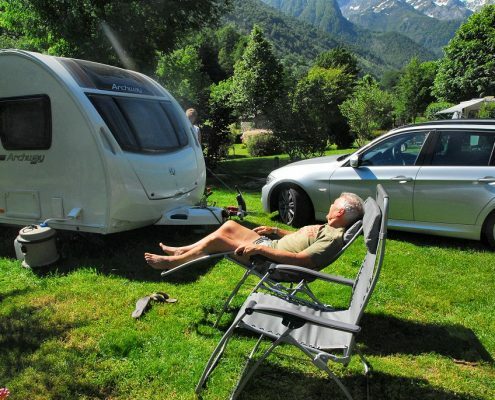 In response for bigger pitches we have created an area to accomodate large (XL) pitches up to 150 square meters exclusively for tents and caravans. 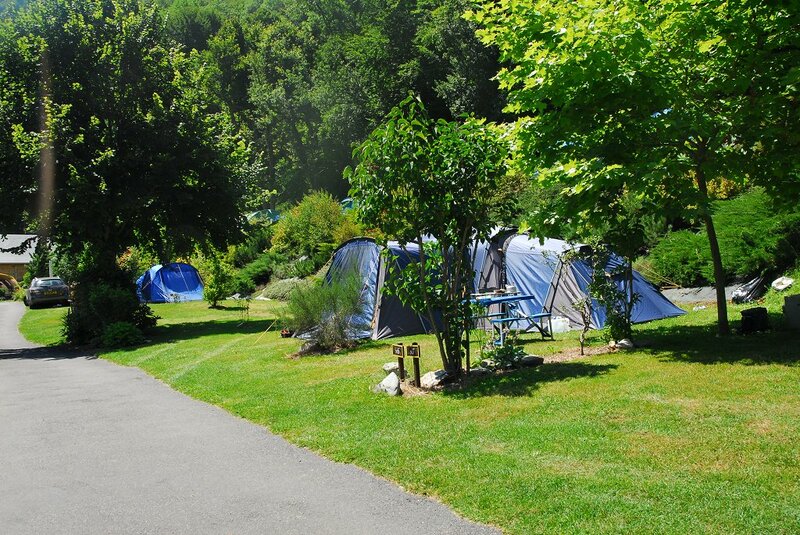 For campers looking for an easy life, rent the VIP pitch with everything in place. 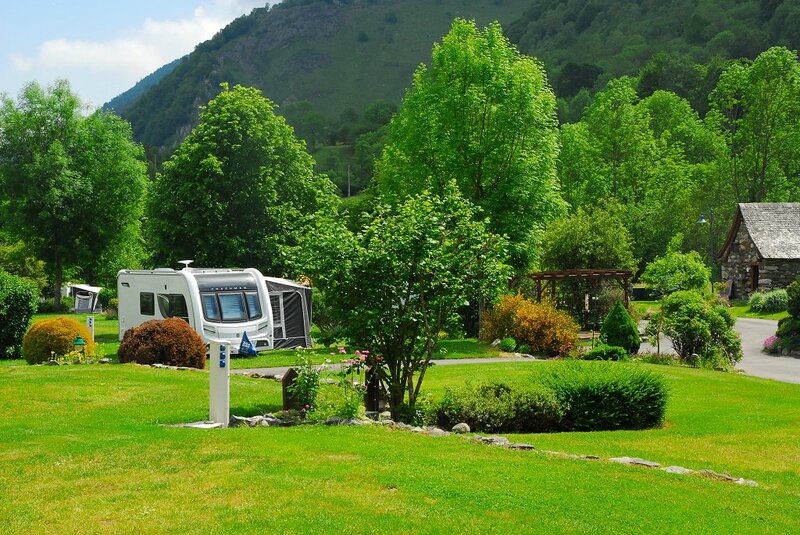 In order to satisfy request for this type of pitch we have another one these season ! 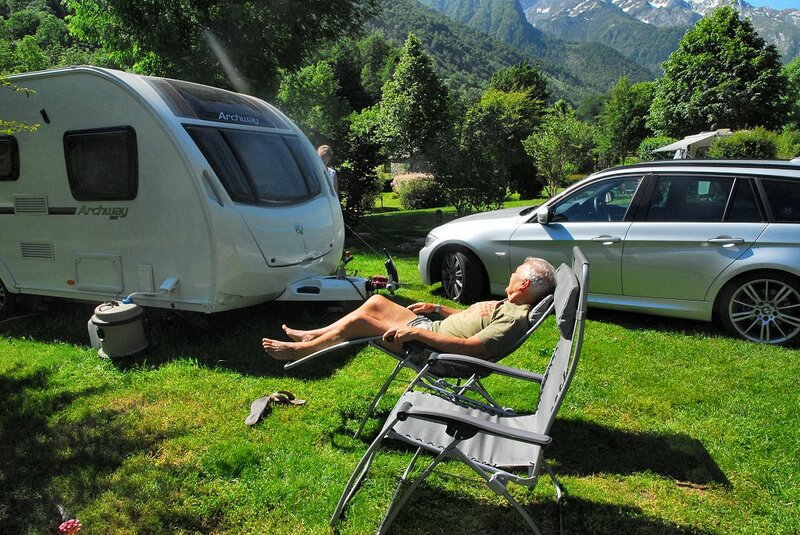 Travel light, it is possible : To hire a fridge and ice trays, table and chairs, deck chair and a BBQ . 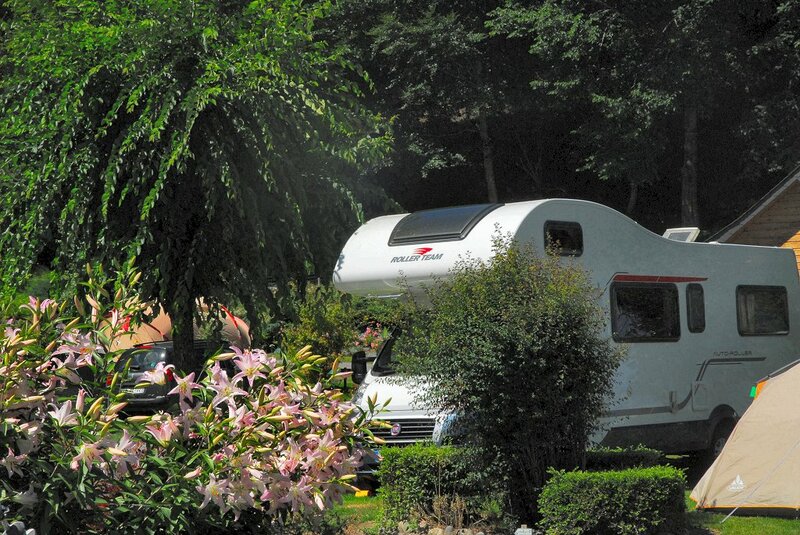 Do not hesitate to ask for anything that will make your holiday easier to prepare ! 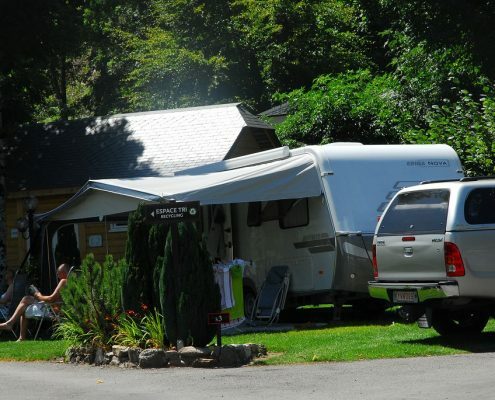 For your convenience there are washing machines and dryers, laundry drying rack, gas bottles and a freezer is available for your use. 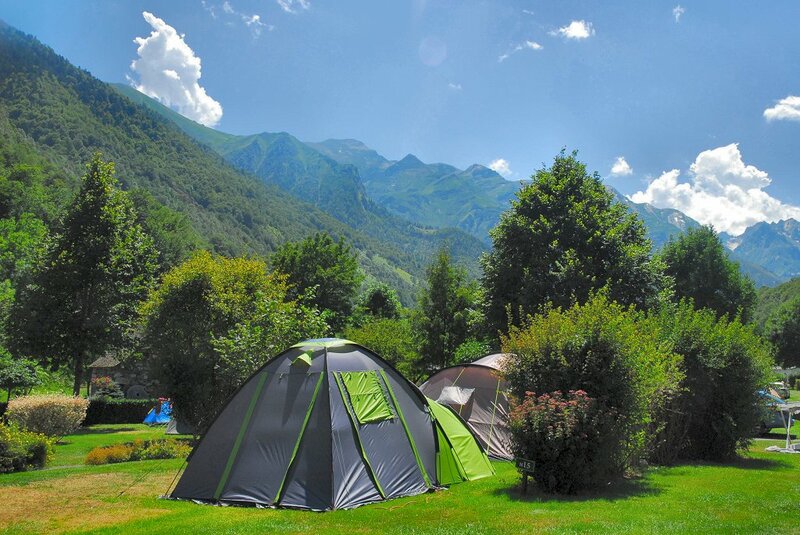 GR10 stop 10 € 1 Pers. 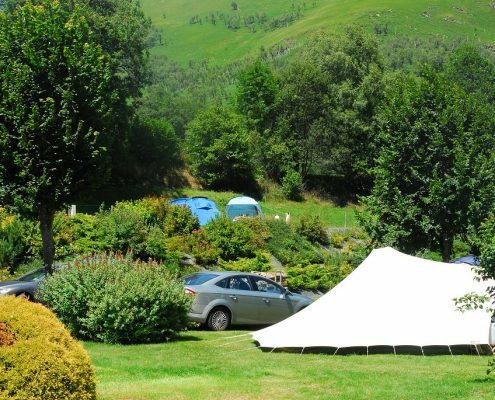 Important : In order to preserve the grass throughout the season, extra plastic groundsheets are not allowed under tents and windbreaks, except aerated sheets specifically made for the purpose.